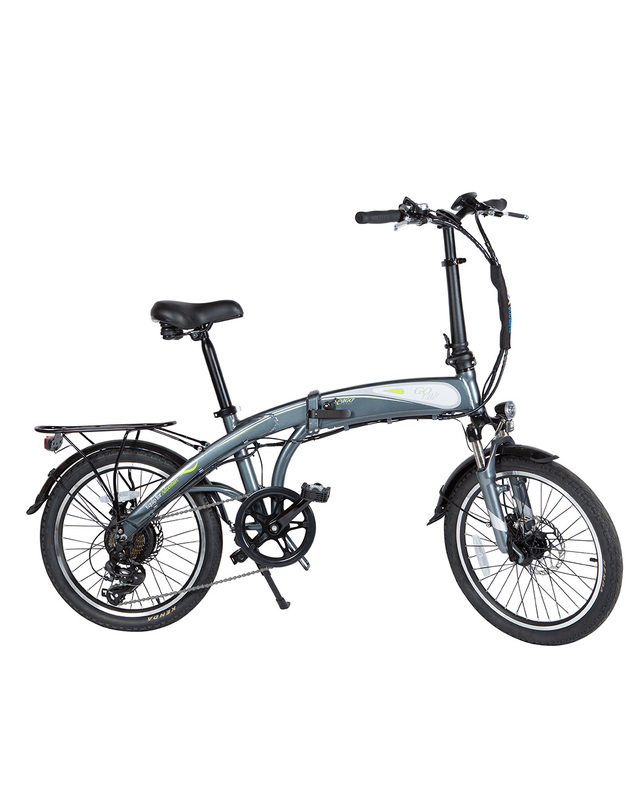 The Go-City Lite with its sleek and flowing lines has all the features of the existing e-power model but with some exciting new additions that make the Go-City Lite a perfect electric bike for exploring your surroundings or commuting with ease and comfort. 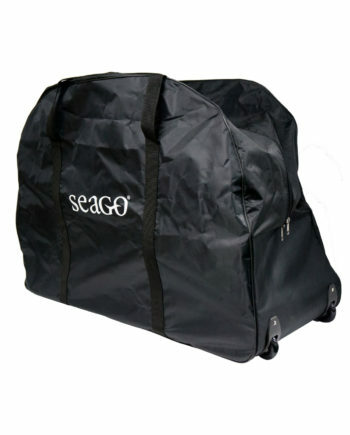 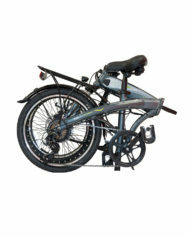 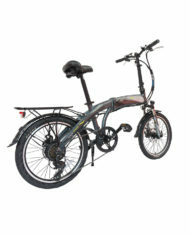 The lightweight aluminium frame easily folds into the wheelie carry bag making train travel and commuting effortless. 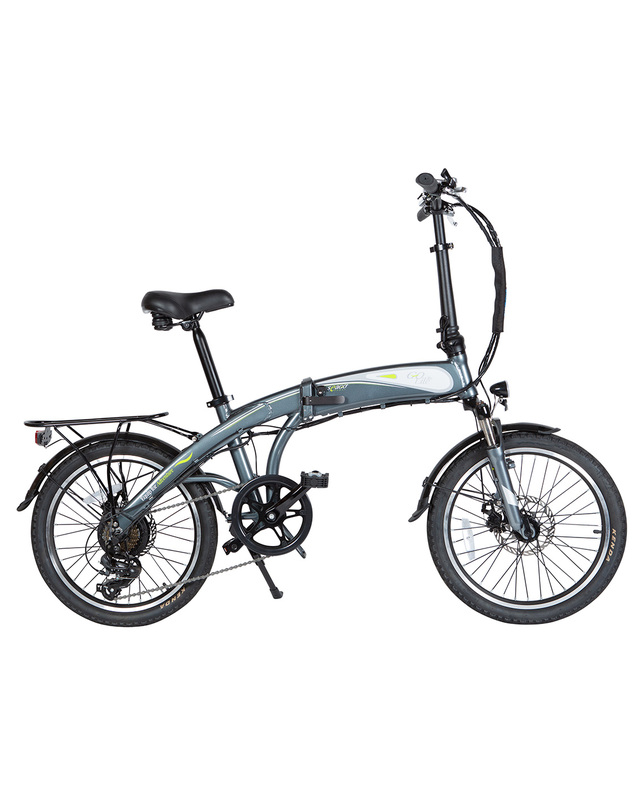 The Go-City Lite boasts an impressive 36volt 10.4 Ah LG long range lithium battery that will give you the freedom to explore further afield. 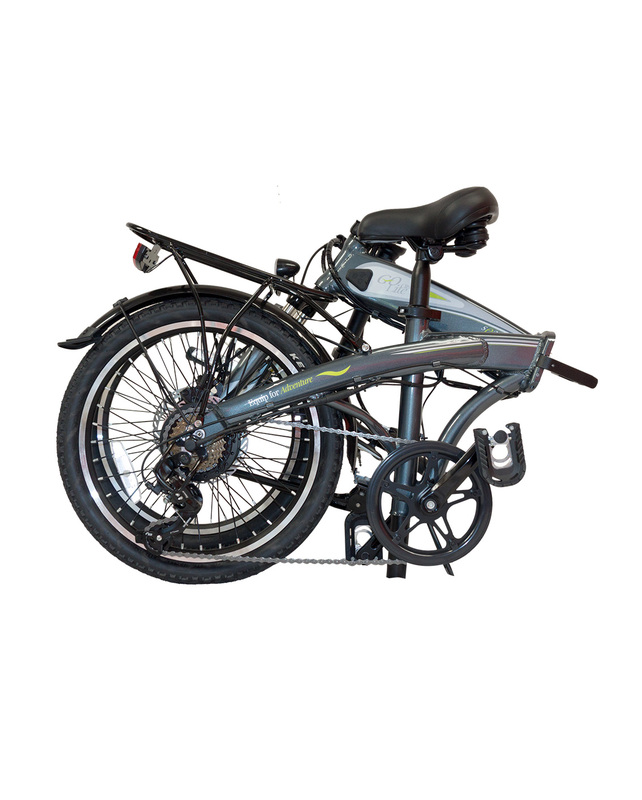 In addition, it is fitted with the proven 8Fun Hi-tech motor, widely acknowledged as best in its class to give a smooth and trouble-free drive. 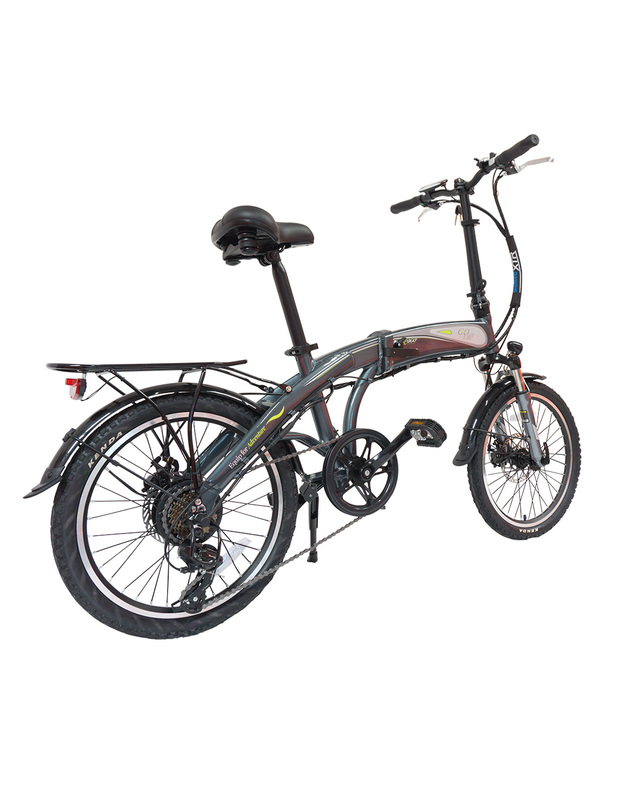 The 250w 8fun motor has a top speed of 25km per hour, and with a range of 60km, thanks to the high-quality LG battery cells. 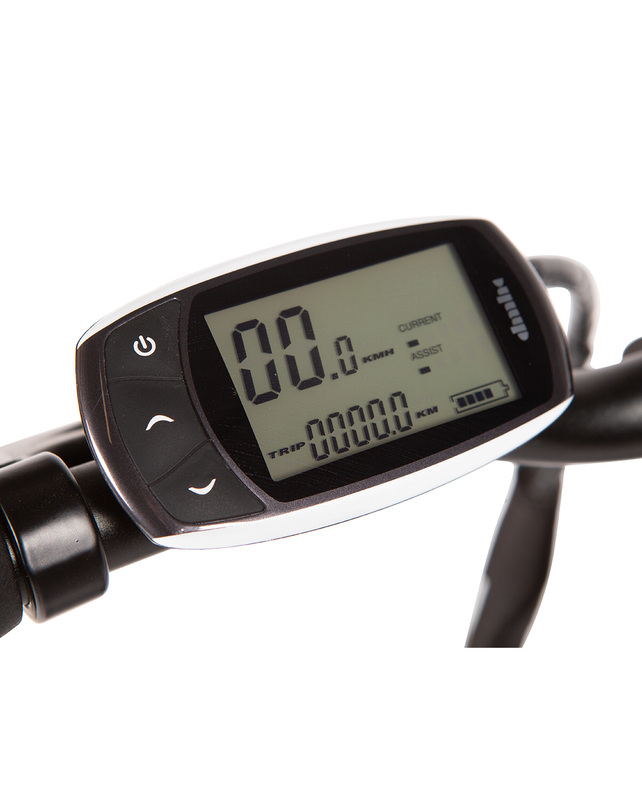 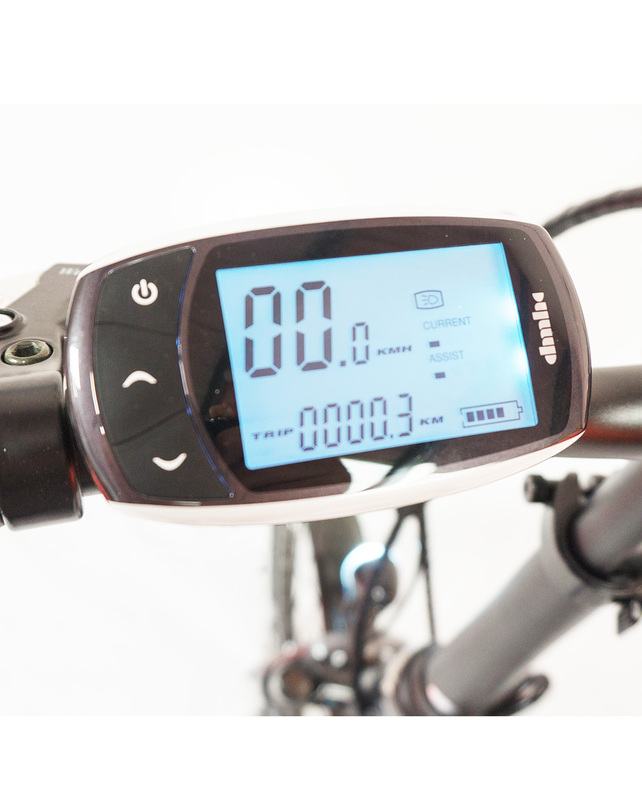 New to this model is the LCD display controller that gives accurate battery status information together with your speed, distance travelled and range details. 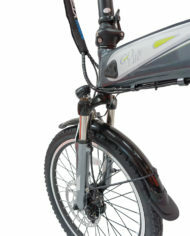 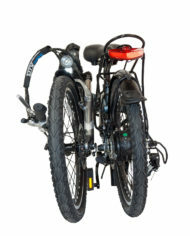 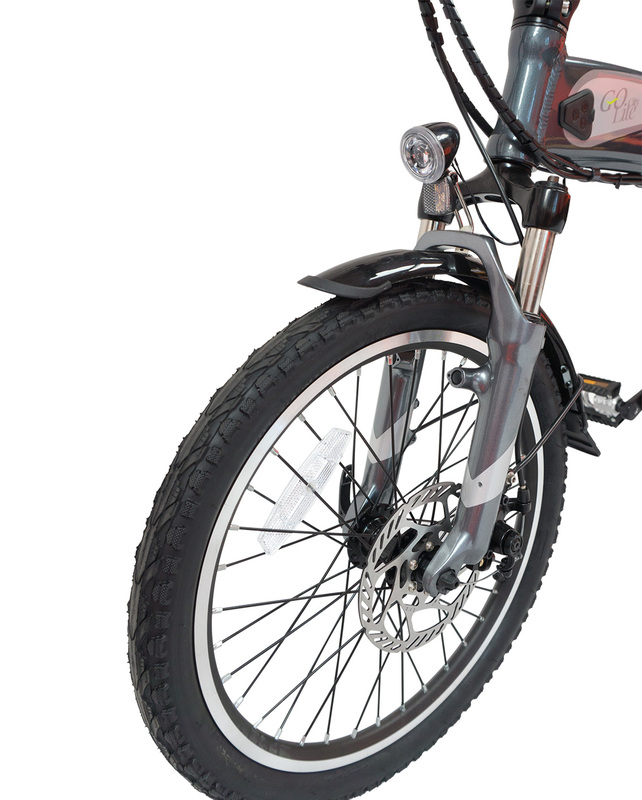 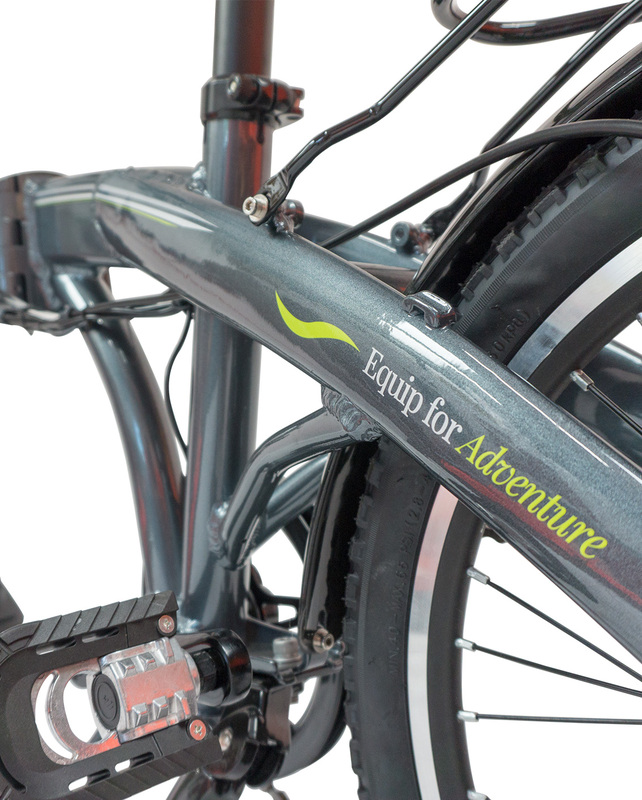 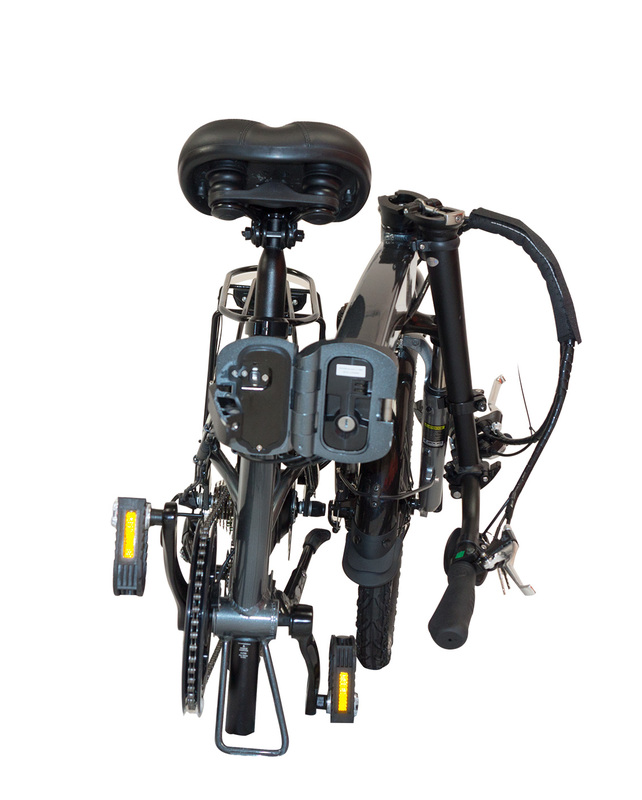 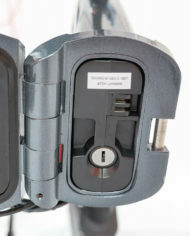 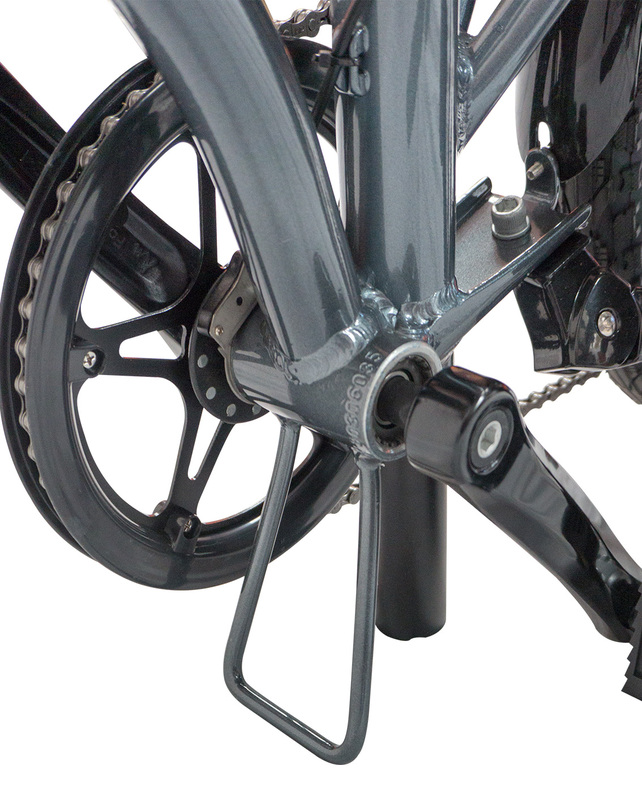 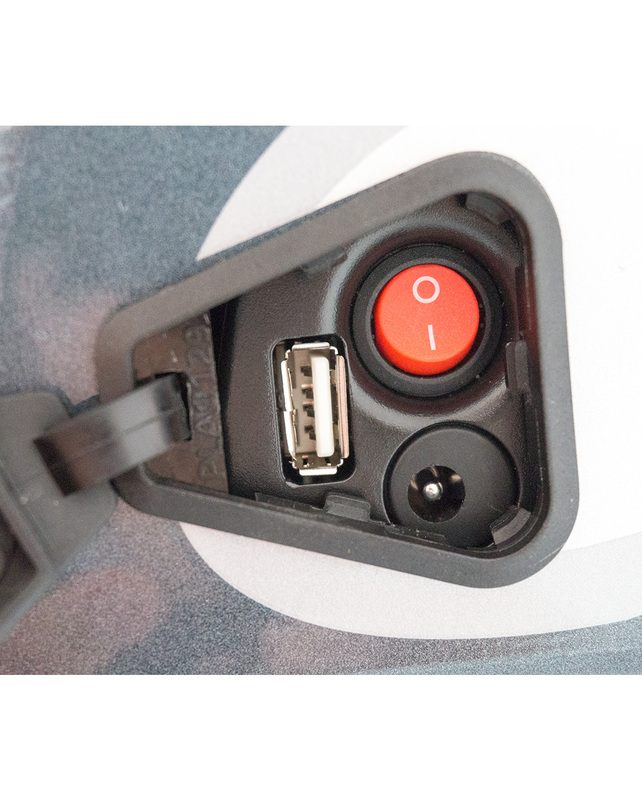 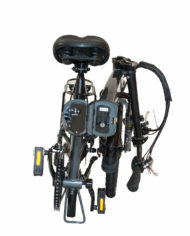 The E-Bike LED lights fitted front and rear are activated using the controller panel.